Completion of sale of Cajamurcia Vida and Caja Granada Vida to Bankia. 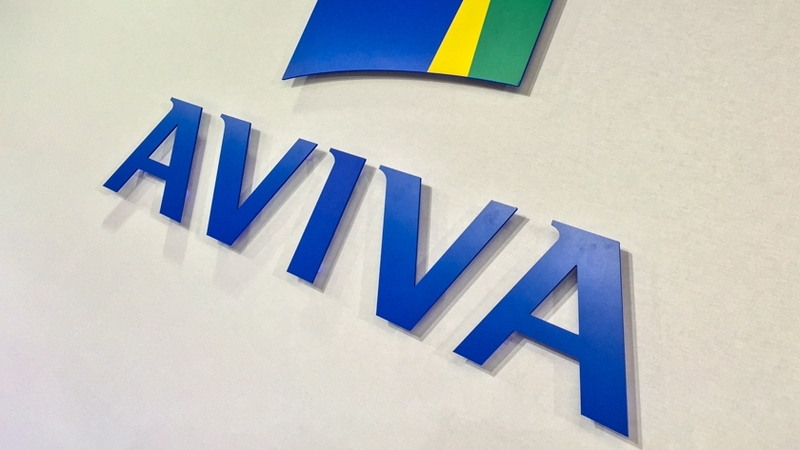 Aviva plc (“Aviva”) announces that it has completed the sale of its entire shareholding1 in life insurance and pensions joint ventures, Cajamurcia Vida2 and Caja Granada Vida3, to Bankia4. The final consideration of the transaction is €203 million (£179 million). This follows the announcement of the sale by Aviva on 23 February 2018. Aviva has also agreed the sale of its 50% shareholding in Spanish life insurance operation, Pelayo Vida5, to Santalucía6. This transaction completes Aviva’s withdrawal from the market. The transaction is subject to regulatory and anti-trust approvals and is expected to complete in the fourth quarter of 2018. 1Aviva holds 50% shareholding in Cajamurcia Vida and 25% shareholding in Caja Granada. 2 Cajamurcia Vida y Pensiones de Seguros y Reaseguros, S.A.
3 Caja Granada Vida, Compañía de Seguros y Reaseguros, S.A.
5 Pelayo Vida Seguros y Reaseguros S.A.
6 Santa Lucía, S.A, Compañía de Seguros y Reaseguros. Aviva’s asset management business, Aviva Investors, provides asset management services to both Aviva and external clients, and currently manages over £350 billion in assets. Total group assets under management at the Aviva group are £490 billion.